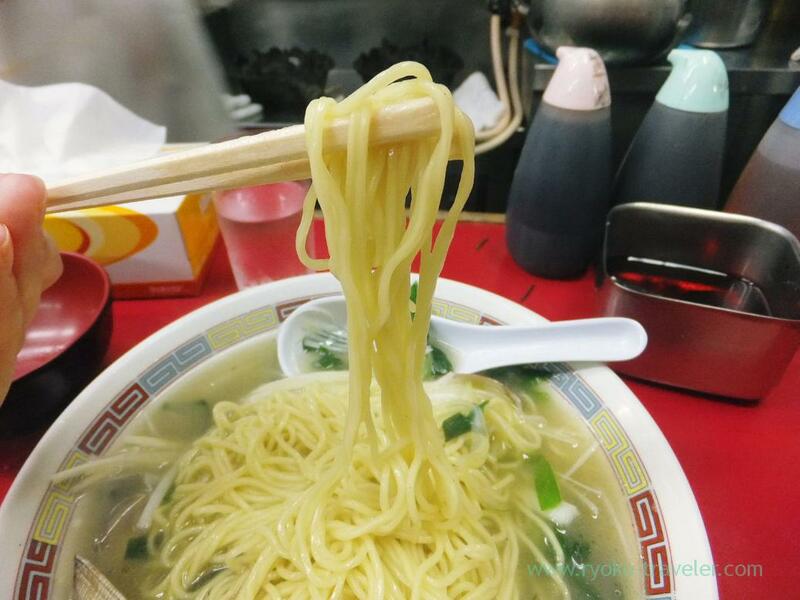 Asari clam noodles until this month ! 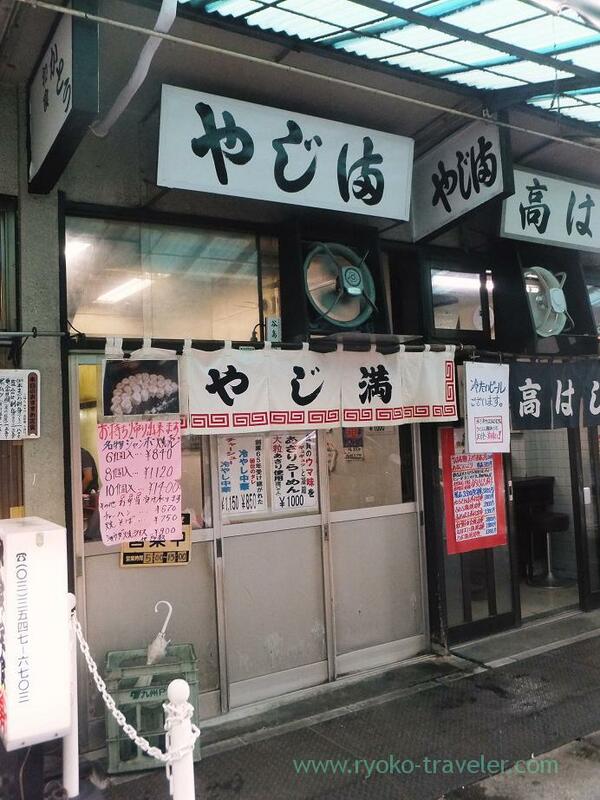 Yajima serves asari crams ramen from April to September, and serves oysters ramen from October to March. I had visited here this March to eat oysters ramen. New signboard is put up 😀 The last time’s was here. 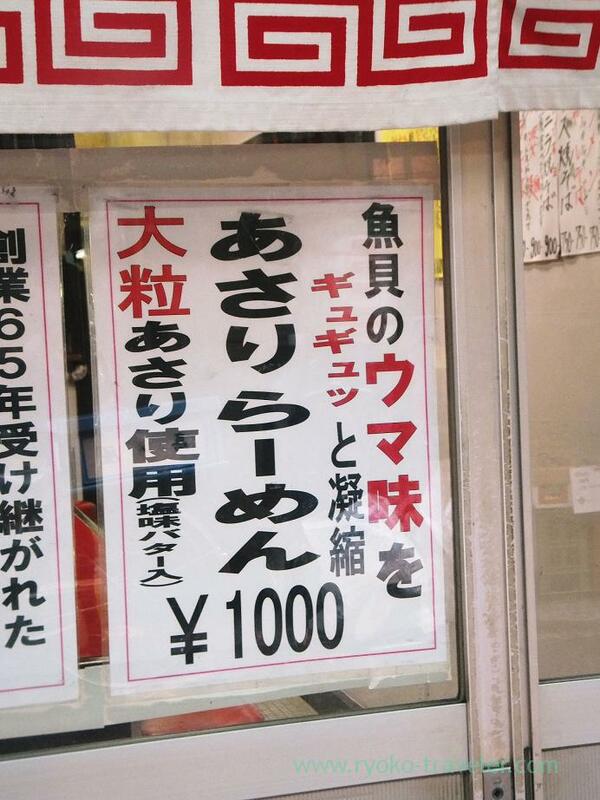 This is the Asari clam ramen (あさりらーめん, 1000 yen). Big six asari clams were on it. Soup had plenty tastes of asari clams, and also those asari clams were so tasty and fresh. 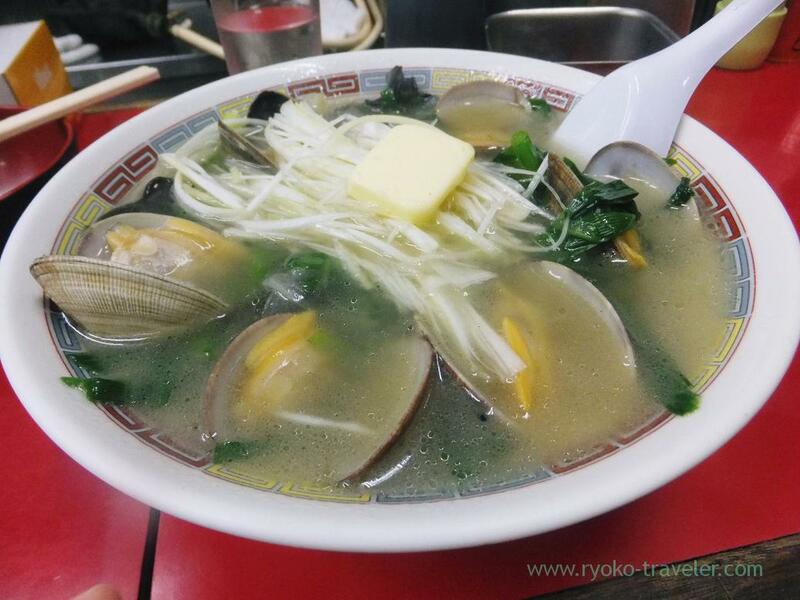 The salted soup have tastes of asari clam, vegetables and fat of butter. Though the soup was lightly seasoned, it was delicious. It had lots of noodles, and I managed to eat it up. I like such a narrow noodles.